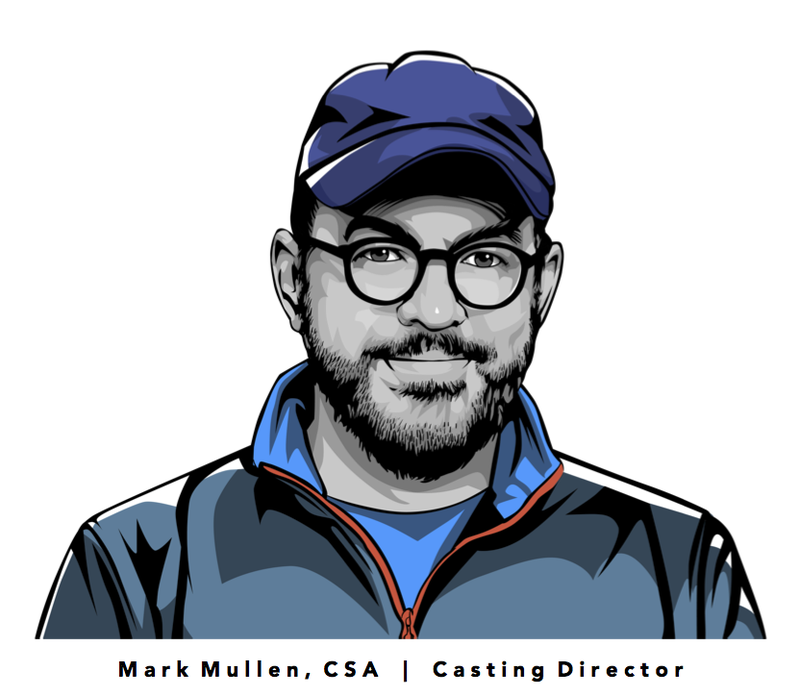 Mark - Following six years serving as Programming Director of The Florida Film Festival, Mark cut his casting teeth on principal casting for network television before launching Mark Mullen and Associates Casting in 1999. Since then Mark has cast more than 5,000 commercials, working in Orlando, Miami, Tampa, Jacksonville, Atlanta, New York, Las Vegas and LA. In addition, Mark has provided principal casting for features that include, Miami Vice, Pirates of the Caribbean, Monster (Casting Society of America’s Artios Award for Best Independent Feature Casting), and Babel. Mark is one of only a small handful of Casting Directors in Florida boasting membership in The Casting Society of America and the only CSA accredited Casting Director with offices serving Central and North Florida. Mark holds a B.A. in English Literature and in Art History from the University of Oklahoma (Boomer Sooner!) and is a grad school dropout from Rollins College. Call Mark Mullen and Associates Casting in Los Angeles, Orlando or statewide in Florida for all your casting needs. Mark, Chloe and Jenny provide full-time casting services for every budget. Now casting in Los Angeles, Orlando, Miami, Tampa and Jacksonville.